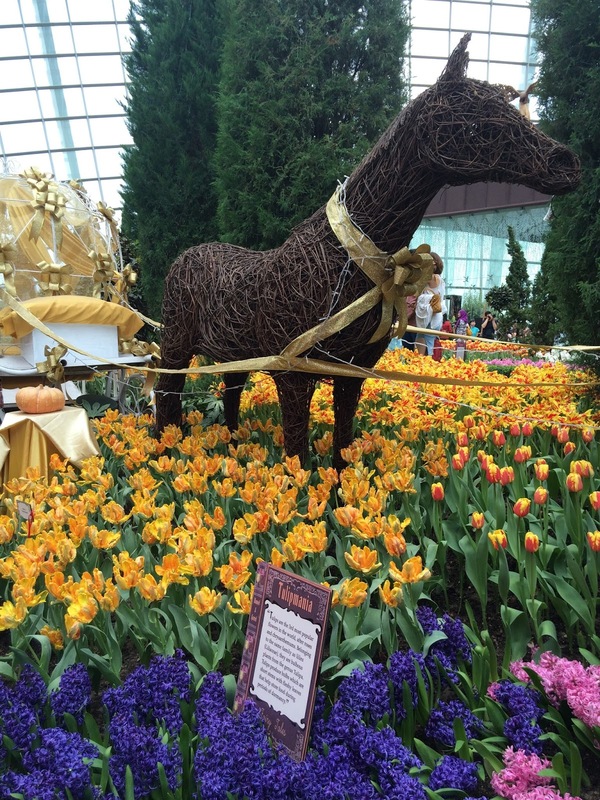 One of the most anticipating events happening at Gardens by the Bay is Tulipmania. I’ve never missed this event ever since the opening of the Flower Dome at Gardens by the Bay because it is held during my birthday month and I’ve spent my birthday there once with my good ol’ friends. So even though, I’ve visited Gardens by the Bay countless number of times, it always feels different especially when you visit the place with different people. Looking at plants and immersing myself in a green landscape is one thing I would never get sick of. I mean, do you ever get sick of visiting parks? Even after years with its opening, the place is still very well maintained and seeing the plants thriving makes me really proud to be an ambassador for Gardens By the Bay or Garden Angel. Despite the large throngs of crowds which mainly comprises of tourist, we still get to see the Tulip exhibit and took pretty photos of it. Instead of placing pots of Tulips all over the place, the Tulips were mainly displayed at the centre of the flower dome where the flower exhibits were mainly displayed. Though I wish they would be able to switch up the whole garden and green space within the flower dome by introducing new flower variants. That would be something interesting. 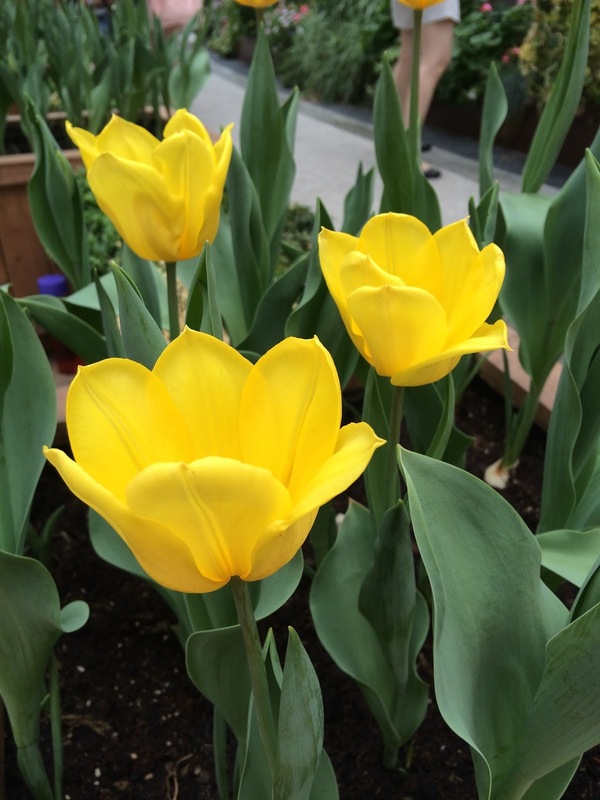 The bite-sizes information provides visitors with fun facts about Tulips that includes stories associated with this flower specie. We visited this Tulipmania on 10th of May which is the last day of the exhibit and free tulips were given out! It also happens to be Mothers’ Day and to be receiving tulips from the Netherlands on this special day is way too awesome. Even better than roses I must say! Who says Life can’t be like a fairytale…? It’s not like a fairytale seems too perfect. Everyone just ended being happy. Pitcher plants made out of lego bricks! It was Sweetheart’s first visit to Gardens By the Bay so we spent the whole day visiting the Flower Dome, Cloud forest and Treetop walk. We even at our dinner at Casa Verde in the SuperTree Grove area where they were several cafes. Their dining options there has expanded over the years and I’m hoping there are more food and beverage outlets to come! 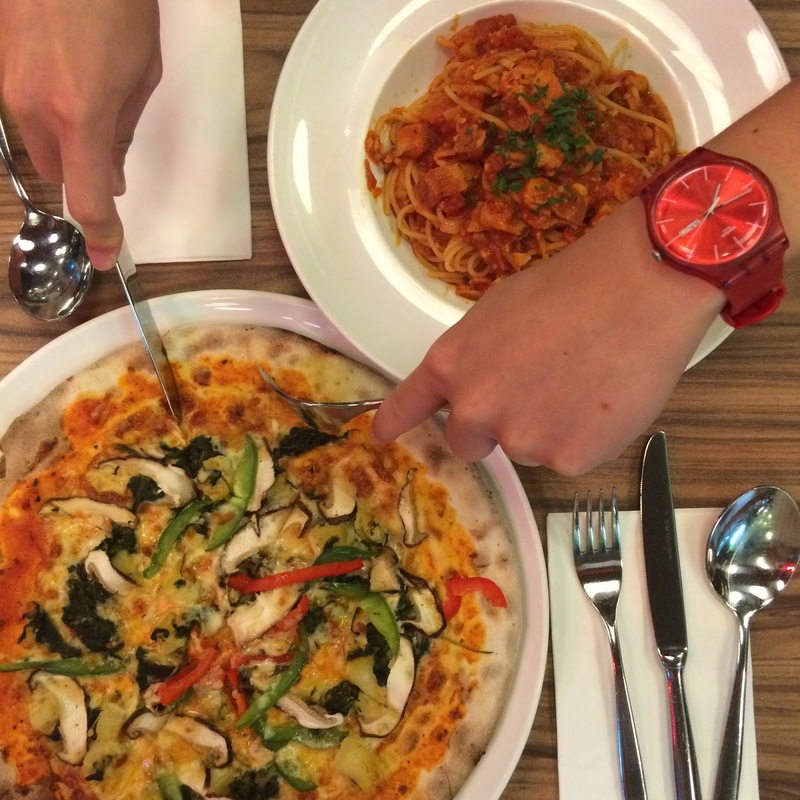 As always, I eat my veggies while he dig into his meat dishes. And as always, I like to pile his plate with vegetables. The spectacular view of the Gardens by The Bay in the evening. It’s the prettiest in the evening with the solar-powered lights glittering against the dark sky. The highlight of the day was watching the light and sound show at The Supertrees while lying face-up on those benches below the trees. At around 8.45pm, there were many of them lying on the grass or benches, looking up towards the sky. That evening was really specially as there were theme songs of superhero movies and Disney shows that brought back a lot of our childhood memories. It was even way too awesome as Sam and I held our hands together while singing along to the melodies of the music played in the background and being dazzled by the sparkling night sky at Gardens By The Bay. This is the start of spring where flowers blossoms and birds start to sing.